Students at Ben Bronz Academy "Go Green" - Ben Bronz Foundation, Inc.
Students at Ben Bronz Academy experience a biennial 5-6 day intensive research project in order to apply the skills they have learned during the school year. At Ben Bronz Academy, a special education, private day school program, the primary focus is the student. 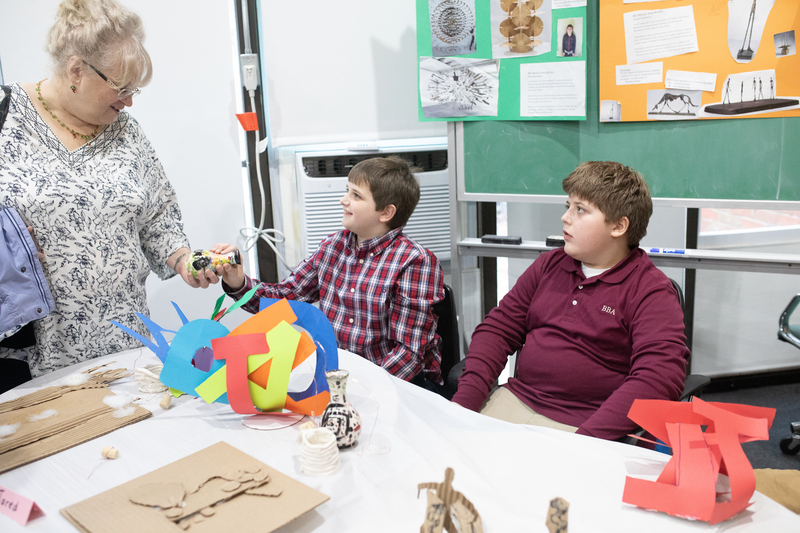 At this State approved special education program, students in grades 2-12 have previously struggled in school because of Dyslexia, Dysgraphia, Central Auditory Processing Disorder, Executive Functioning Disorder or Autism Spectrum Disorders. Instruction is based on what each student needs to be successful and works to remediate academic skills so that students can return to their public school. Not only do students learn about academics, but they also work to develop a toolbox of skills to help with planning, problem solving, communication and self-advocacy, according to Education Director Christina Lamphere. An integral part of this program is the biennial Research Week. Research week allows students to apply their learned skills in research, essay writing, project design and presenting. This past fall, students focused on the Winter Olympics as their research theme. The students learned new vocabulary related to the theme, embodied the Olympic principles of hard work and persistence, drafted essays using the 7-step writing process, created slide presentations or presentation boards and presented their topics live in front of fellow students, teachers, board members, and guests. This spring, students will launch themselves into a new Research week topic, but this time, they will focus on Renewable Energy. Elementary students, according to mediator Tory O’Marra, will learn about reducing their carbon footprint. The older students, in middle and upper school, will be learning about alternative energy sources – primarily focusing on wind, solar and hydropower. In addition to researching topics related to renewable energy, students will have the opportunity to be involved in some exciting activities, such as building a solar water fountain and mini wind turbine, and experimenting with blade design and pitch. They will build a small city together as an Academy. Students will visit the Energize CT Center to participate in some hands-on activities provided by the State outreach program. Ben Bronz Academy is a small, tight-knit community. 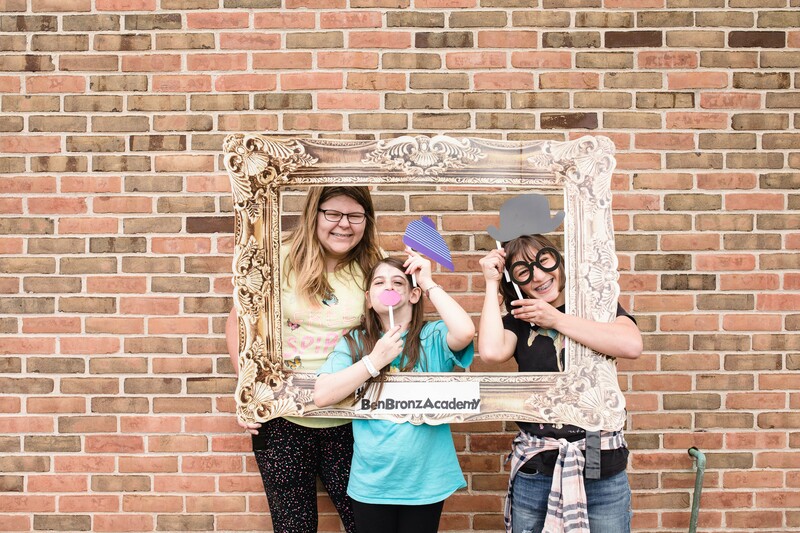 Ben Bronz Academy helps students build confidence in themselves (academically and socially) even when they have previously struggled in school. According to Christina Lamphere, Education Director, the greatest strength of the program is the focus on the individual student. All of the people involved (parents, teachers, staff and other stakeholders) want the students to achieve what they are capable of and accomplish their dreams of returning to public school, attending a larger school, participating in non-academic activities and eventually heading to college or vocational schools to obtain a career of their choice. The teachers and staff want students to feel confident in their skills, to know that they are smart and that with hard work they can make strides to accomplish their goals. As an Academy, Ben Bronz has been a well-kept secret. In fact, many have never heard of the school.